Liposuction is a technique to help men shape and contour the body to give a more athletic, lean, and attractive physique. 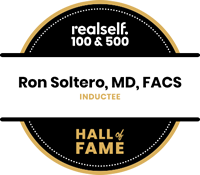 Dr. Ron Soltero lipo sculpts the body by removing unwanted fat from male patients that have not responded to diet and exercise programs. For many men, diet and exercise alone are not enough to give them the flat, toned abdominal contours they desire. Tummy tuck, or abdominoplasty, removes excess skin and fat while tightening underlying abdominal muscles to create a tailored waistline. 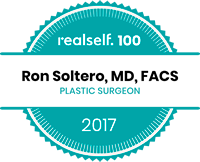 Dr. Soltero performs male tummy tuck surgery to help men regain their athletic-looking physiques.